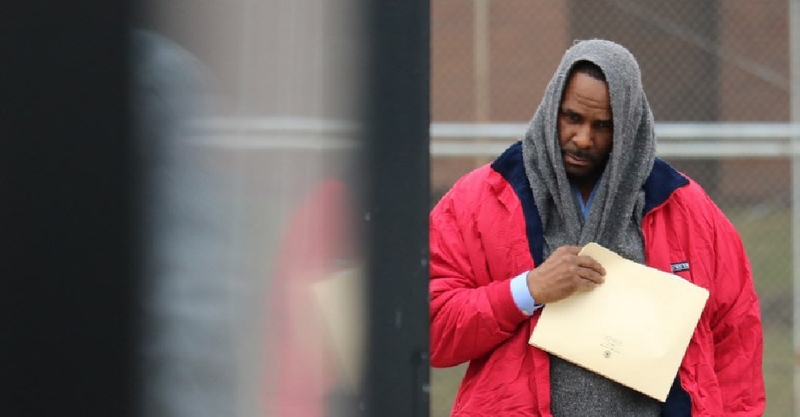 Singer R Kelly has been released from a Chicago jail after paying more than $ 161,000 in child support to his former wife Andrea Lee. According to reports, he was set free on Saturday morning, shortly after the money was paid to the Cook County sheriff's office. It is unclear who made the singer's payment. "I promise you we're going to straighten all this stuff out. That's all I can say right now," he told reporters. Last month, Kelly was arrested and pleaded not guilty to charges he assaulted three teenage girls and a fourth woman.